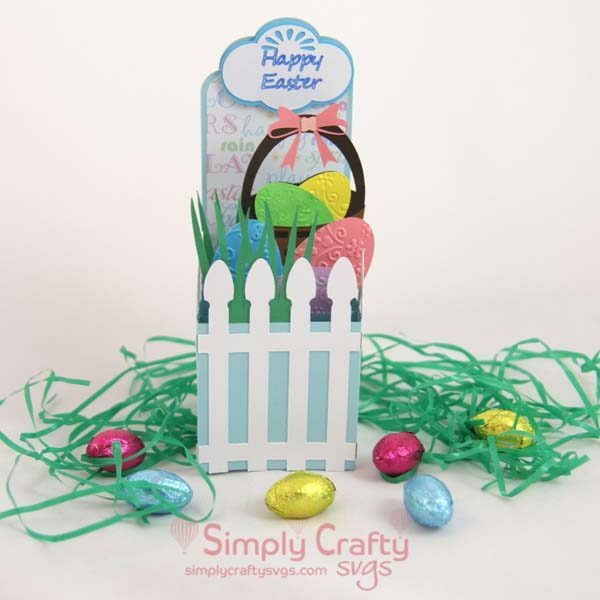 Fun Easter card with an Easter Egg Hunt theme. 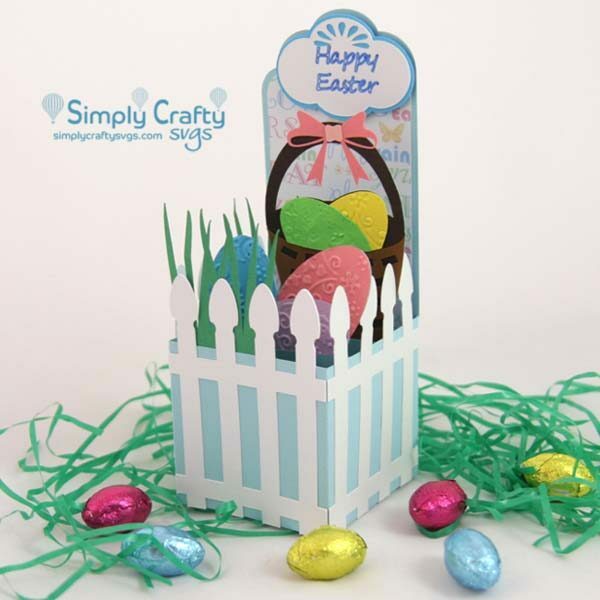 Make this Easter Egg Hunt Box Card SVG file for Easter. Celebrate the fun Spring Easter egg hunts, as experienced by a child. It could be used for an invitation for an Easter egg hunt event or as an Easter greeting. When card is folded flat, it is 5″w x 6.75″h. Opened up, the card measures 2.5″w x 6.75″h x 2.5″. Card will flatten to fit in standard A7 envelope. If you do not have one, make one using our free Basic Envelope Set.